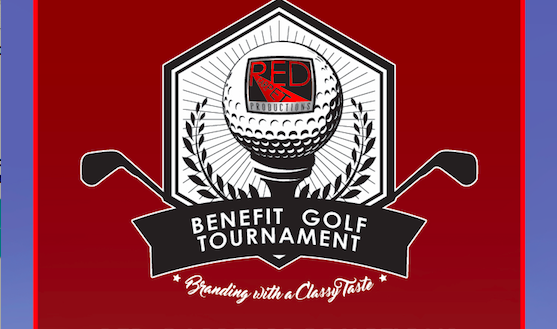 We have a date for our Golf Tournament! We are excited to announce that our 2nd Annual Benefit Golf Tournament will take place on September 7th at Grey Rock Golf Course. If you love golf and liquor tastings as much as we do, we assure you that you will have a blast! You will be able to taste different liquor products throughout the beautiful course, compete in several contests for awesome prizes, all while having a great time with your friends and business partners. This year, part of the proceeds of our event will benefit the scholarship program of the LoneStar Tejano Foundation, to support latino kids competing in the Austin Rodeo Auction. Join the fun and reserve your spot now! Click here to RSVP. Team Work at Its Best! © 2019 Red Carpet Productions.